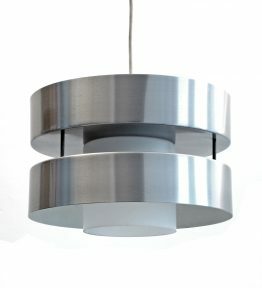 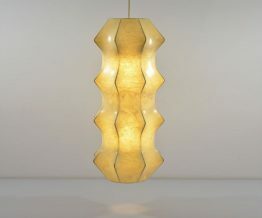 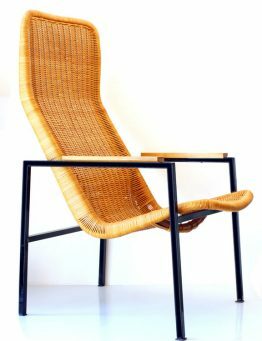 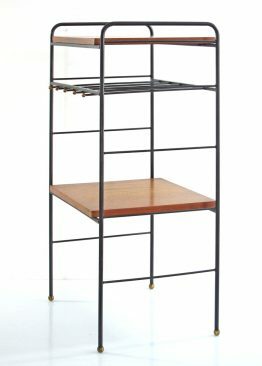 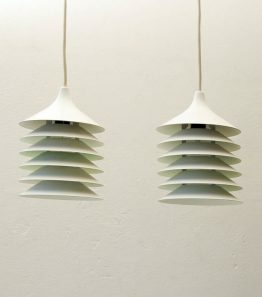 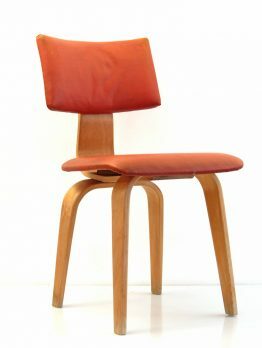 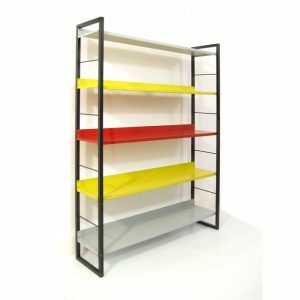 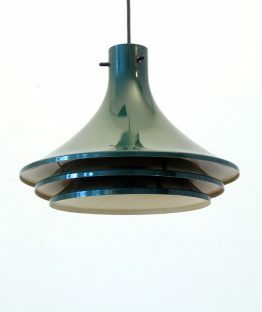 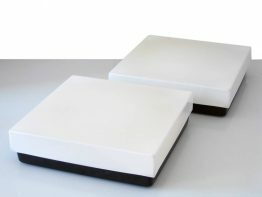 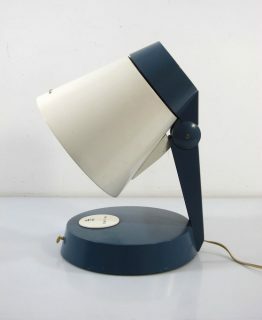 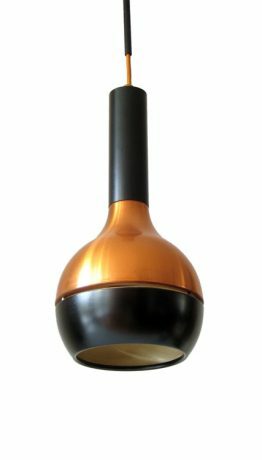 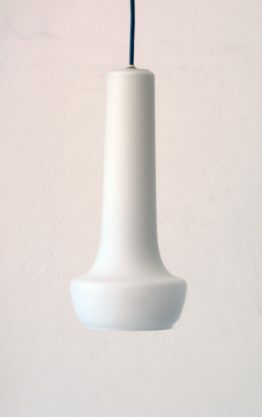 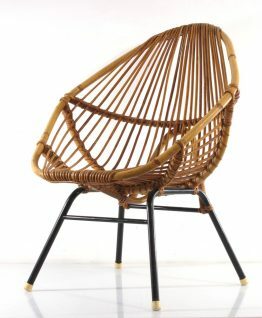 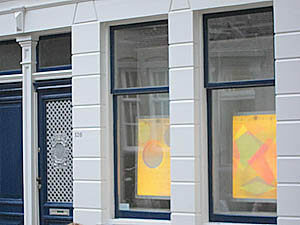 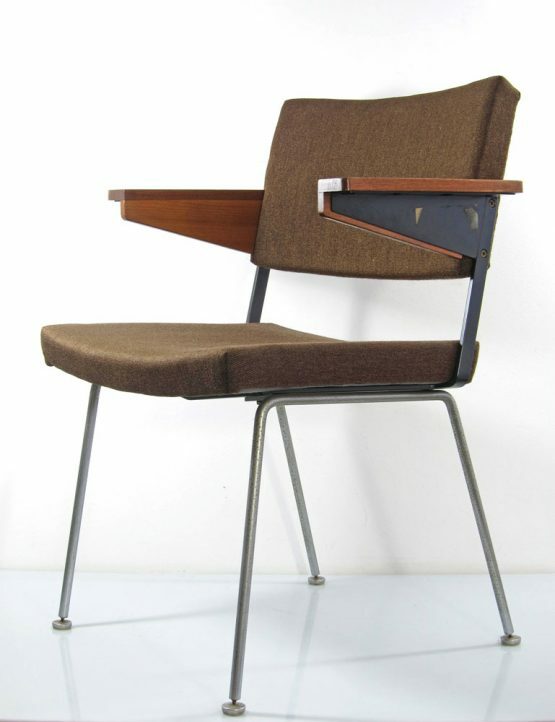 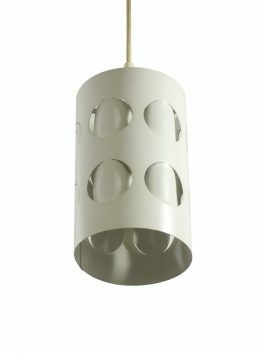 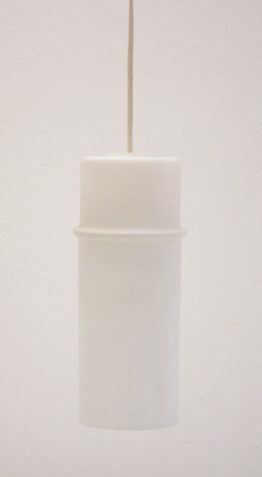 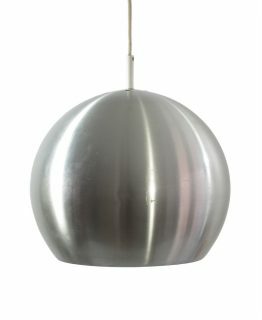 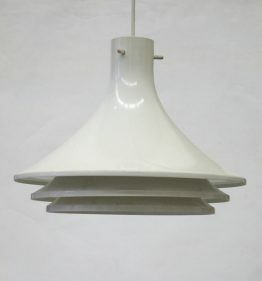 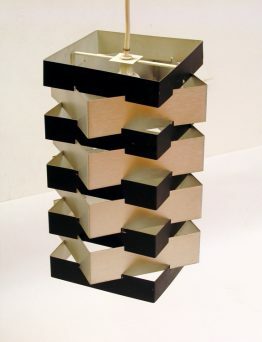 Designed by Andre Cordemeyer in the fifties for Gispen. 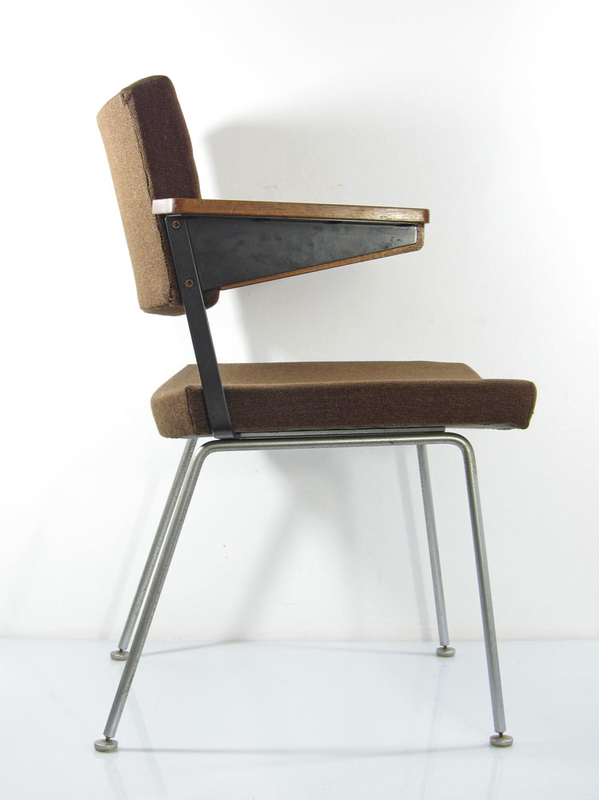 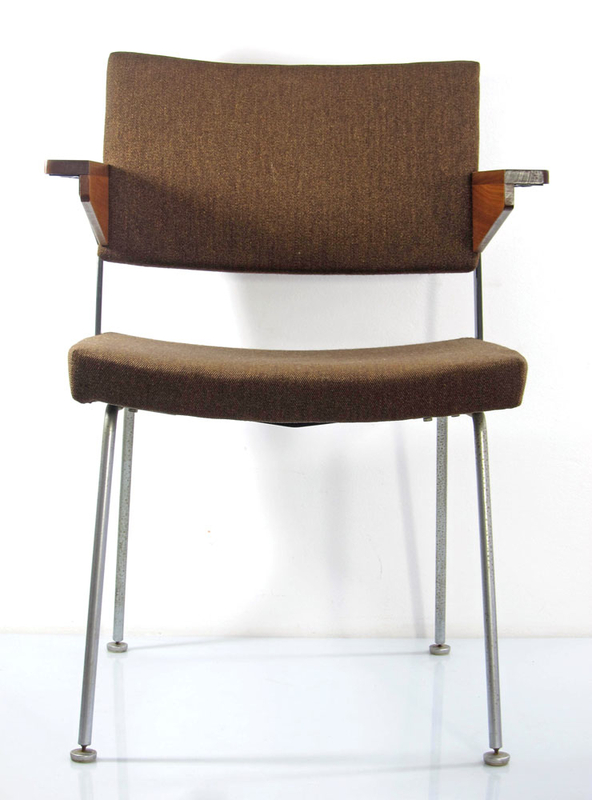 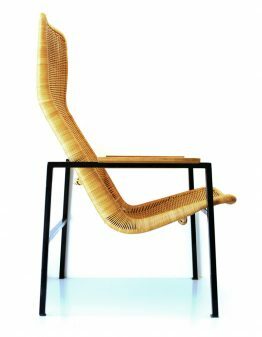 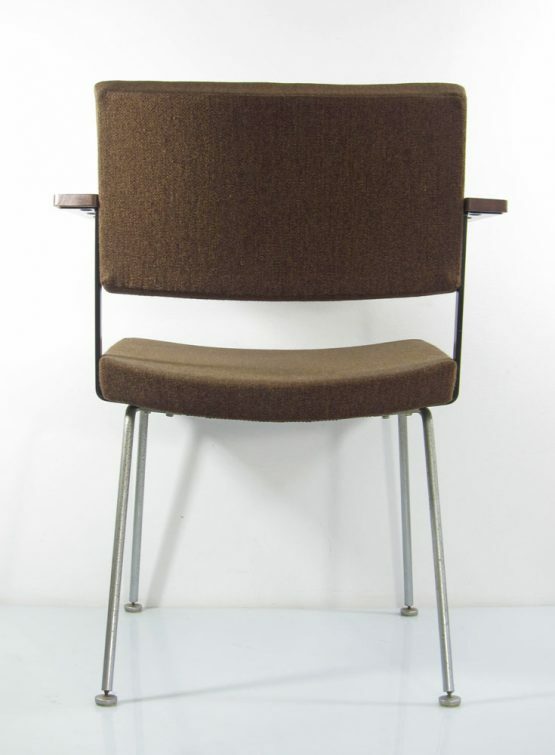 Metal frame with wooden armrests and upholstered seat and backrest. 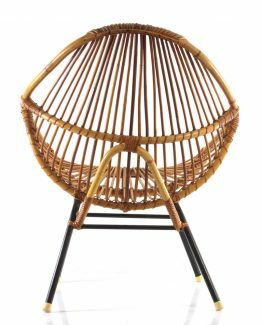 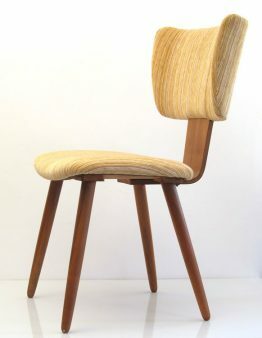 Great looking sturdy chair in super condition. 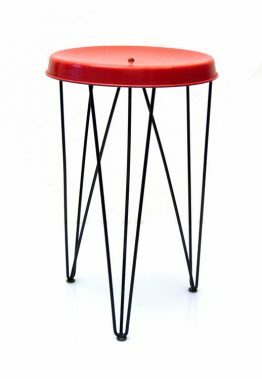 Dimensions: height 83,5 cm, width 65 cm, depth 57 cm.